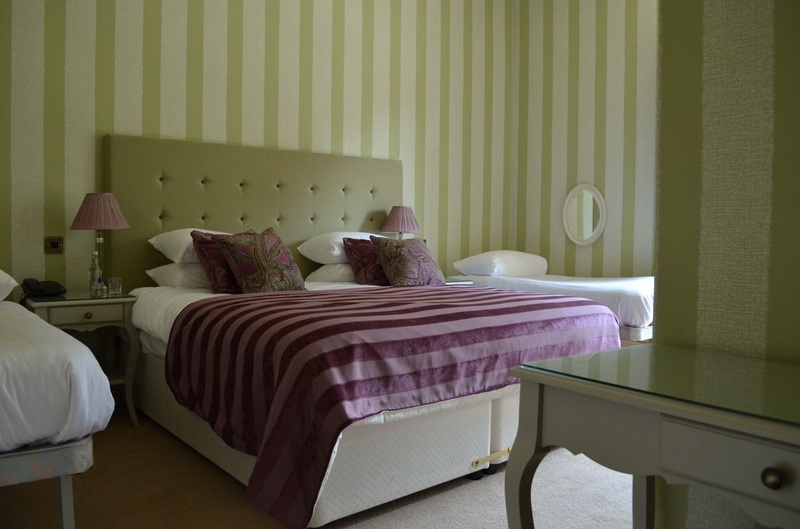 Enjoy a relaxing night’s sleep in one of our 31 bedrooms, all with ensuite bathrooms. 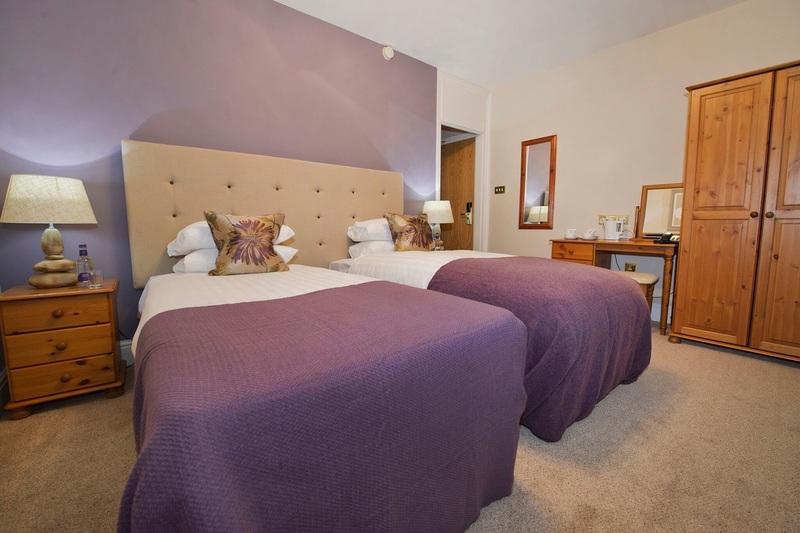 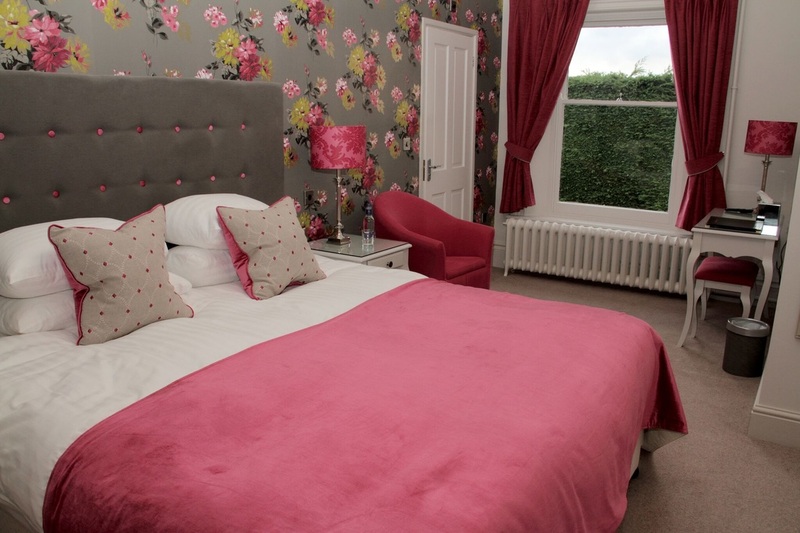 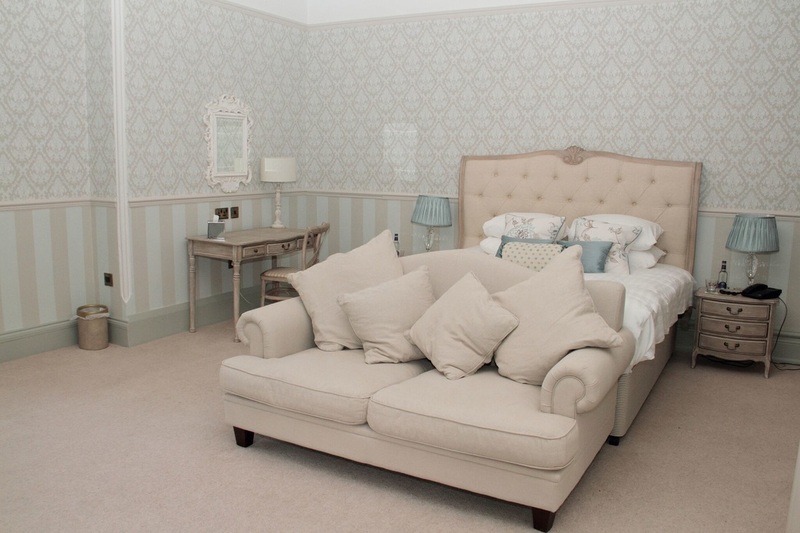 Choose from our Superior ‘Heritage’, smart Classic or great value Standard Rooms. 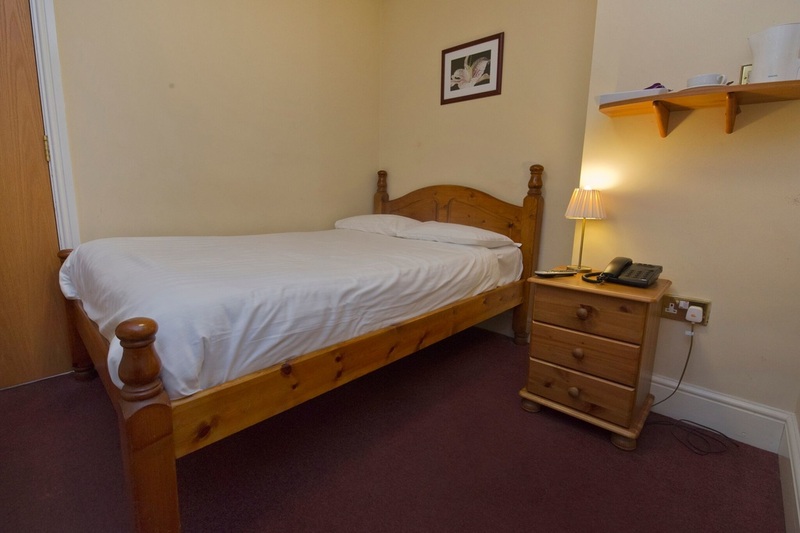 Room rates include a full English breakfast and VAT. 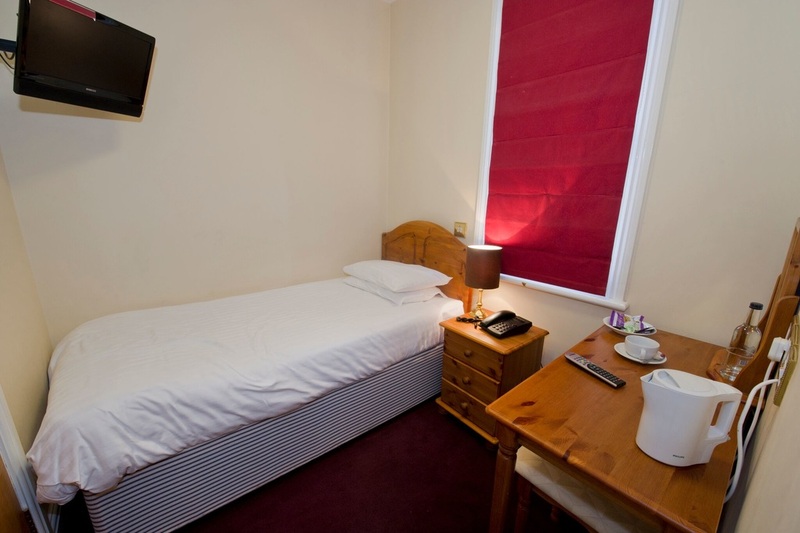 We have two rooms available which are designed with our disabled guests in mind. 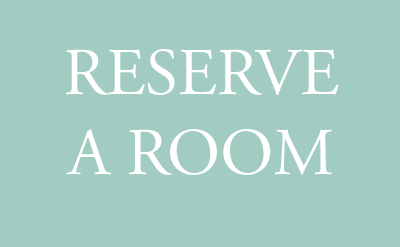 Unfortunately we can't accommodate pets except for guide dogs. 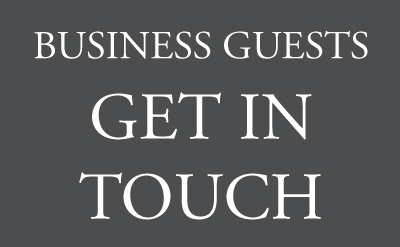 We can offer corporate rates to our business users, so, whether it is for a short local project or for several room nights, get in touch to see how we can help.